If you are looking to install the latest Android 7.0 Nougat 32.3.A.0.372 update on your Xperia Z5 Premium E6853 You Can Find Out How to Apply it Right Now Via This Easy Tutorial. First of all, check your firmware version (if you already have the newest one, you do not need this tutorial). 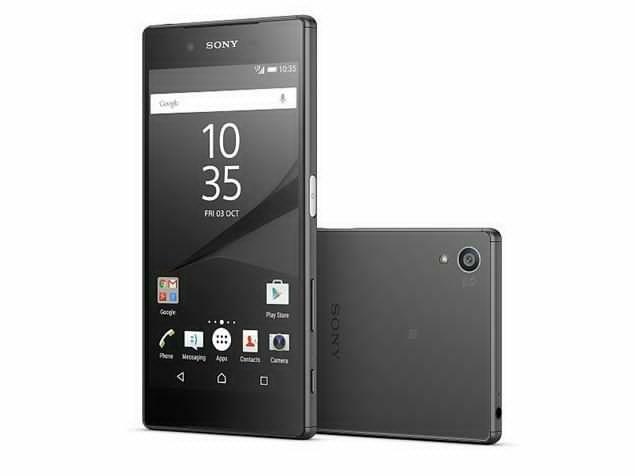 Also, Download the Lastest the Sony Xperia Z5 Premium E6853 Android 7.0. Open the XPERIA Flashtool, click on flash and choose downloaded firmware, then click ok. Important – if you do not want to delete any data of your phone, just uncheck flashing userdata.sin file. All data will remain on your phone, but sometimes it can cause additional troubles. So it is better (and I recommend that) to do the backup of your personal data than proceed with clean installation and then restore your personal information. After few minutes all is done, and your phone gets the new firmware.